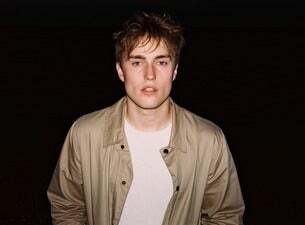 North Shields musician Sam Fender is known for his guitar-led melodies coupled with observational and socially engaged lyrics. He was awarded his first BRIT Award at the end of 2018 and has a debut album in the works for later this year. Early this month, Fender released the new single Play God – plus, with two sold-out shows set for February in London and Manchester, he has also announced a six-date headline UK tour for May.